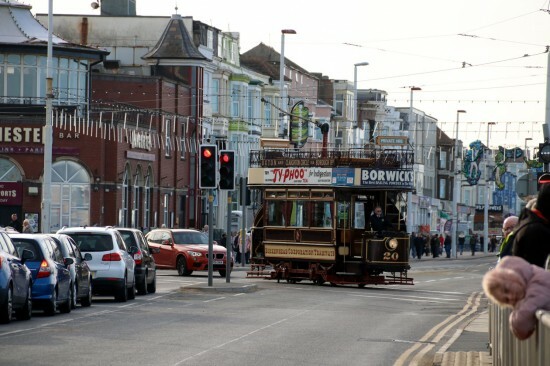 It may be late October but it has also suddenly become a time for open trams in Blackpool with the recent entry into service of Birkenhead 20 (special priced tours only) and return to service of Boat 227. 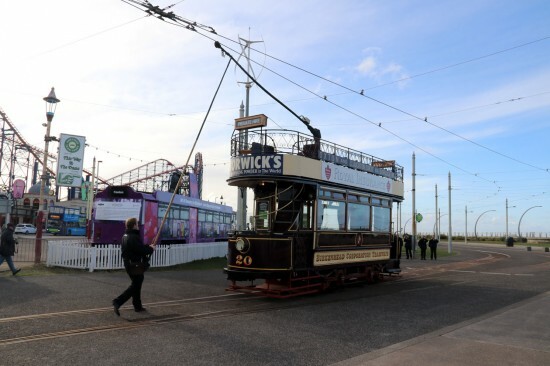 With the weather still pleasant enough for open tram rides both trams have seen use in Blackpool and the weather was so good on 26th October that the two car daytime service saw 600 join 227 in service. Kevin James with photos taken on 26th and 27th October. 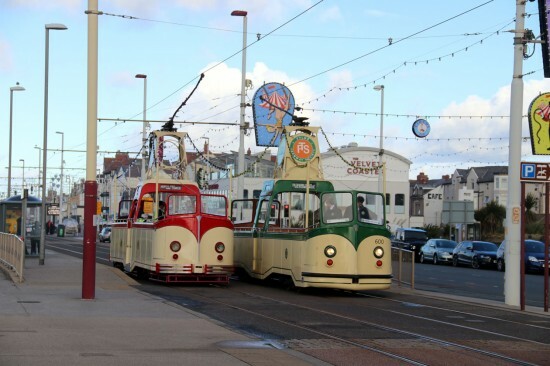 A sight much missed from Blackpool in 2018 - two Boat Cars passing on the Prom. On 26th October for the first time since 2016 there were two Boats in public service and here we see 227 heading to North Pier/Tower as 600 arrives at Pleasure Beach. At North Pier/Tower and 227 reverses ready to return to Pleasure Beach. 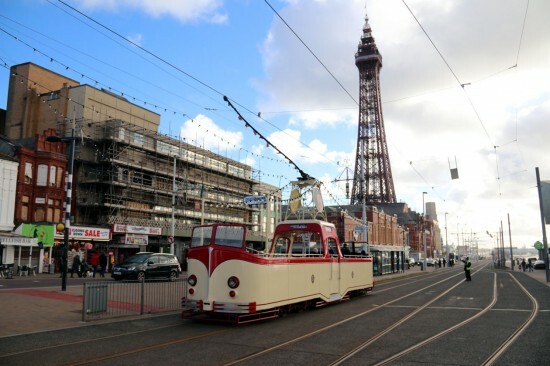 A day later on 27th October and the first day of pre-advertised premium priced tours on Birkenhead 20 took place. In this view we see 20 crossing the Prom road to enter service.